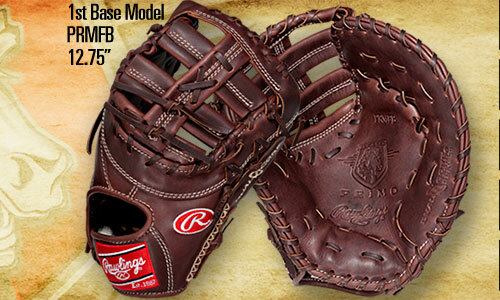 Just a few of the recent banners used on the Rawlings Gear website. These banners are used on the homepage and help to promote sales and new or unique product that is currently available on site. The vibe of this banner is trying to convey the high quality of this glove series, but also add a little bit of grit. The copy used on this ad informs the player that, with the addition of this glove, all field positions are now covered by the Primo glove series. 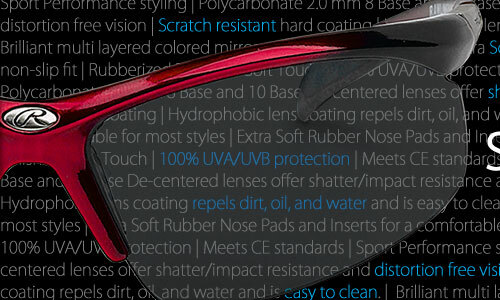 Rawlings added a new line of sunglasses and this banner was used to promote them on the site. The copy highlights key selling points of the sunglasses and the image gives the customer an idea of the look and feel of the product. 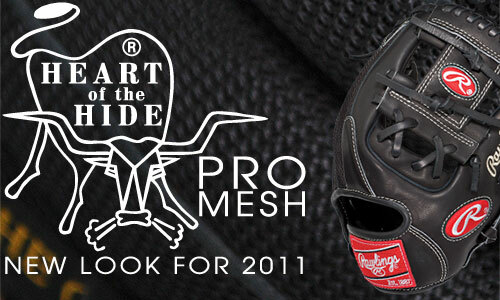 The Pro Mesh series was a big hit when it was introduced 2 years ago. The series was just revamped for the 2011 season and this banner highlights the look of the new gloves as well as using a background image that consists of a close-up view of the mesh material used on the gloves.